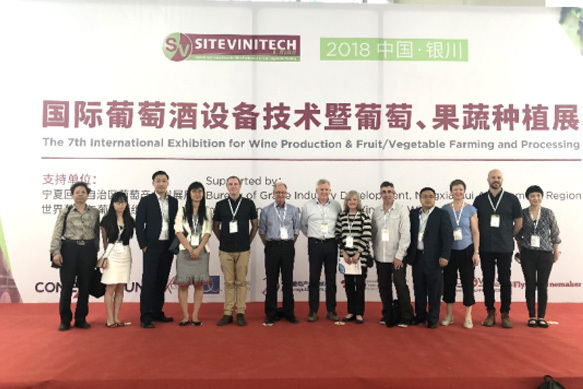 International Brewing Equipment Technology Exhibition and Grape Fruit and Vegetable Planting Equipment Technology Exhibition SITEVINITECH CHINA (referred to as International Wine Equipment Exhibition STVC) is France's two famous agricultural trade fairs: Montpellier's French International Wine Equipment and Grape Fruit and Vegetable Planting Exhibition (SITEVI) And the combination of French international winemaking, viticulture, fruit and vegetable equipment technology exhibition (VINITECH) held in Bordeaux. 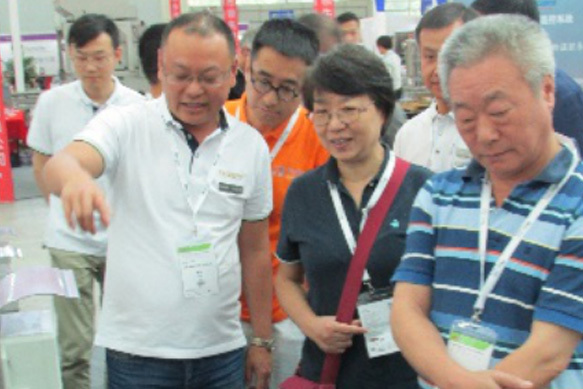 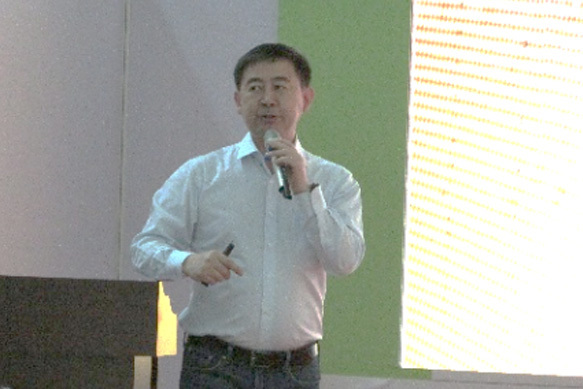 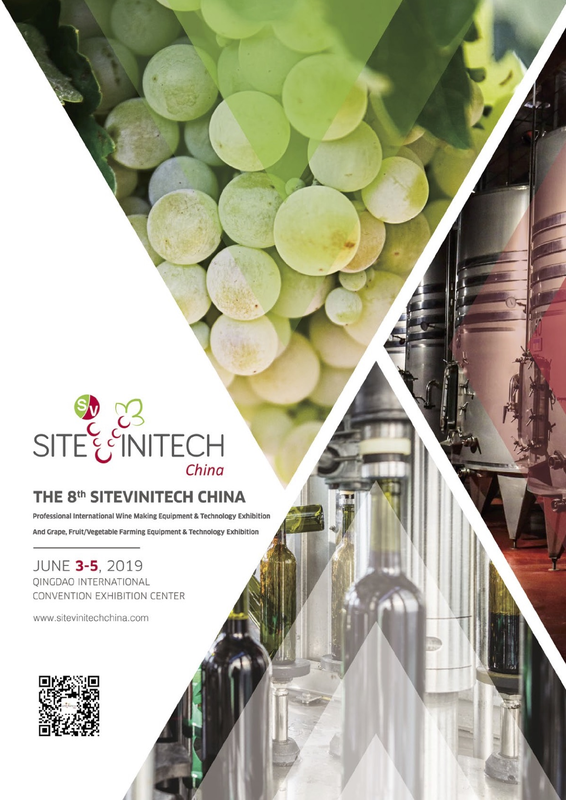 As the most professional exhibition in the domestic exhibition of winemaking equipment, STVC has successfully held 7 sessions. 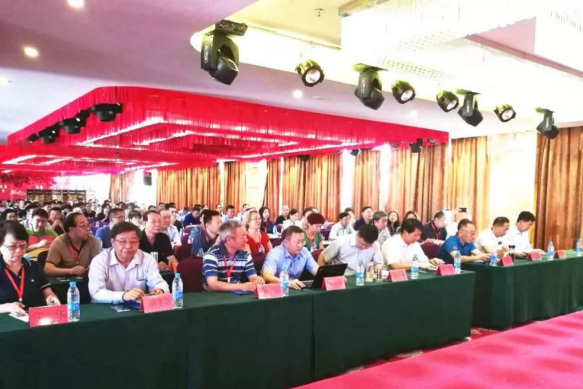 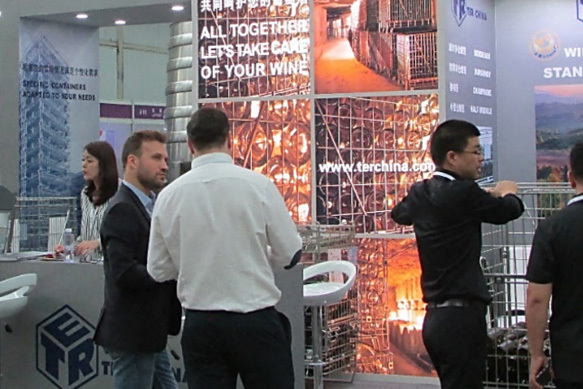 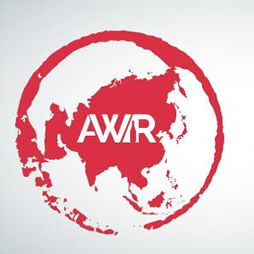 Relying on the region where the wine industry is concentrated, the 2019 International Brewing Equipment Exhibition will focus on the Shandong market. 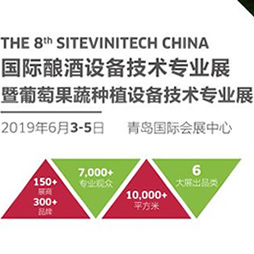 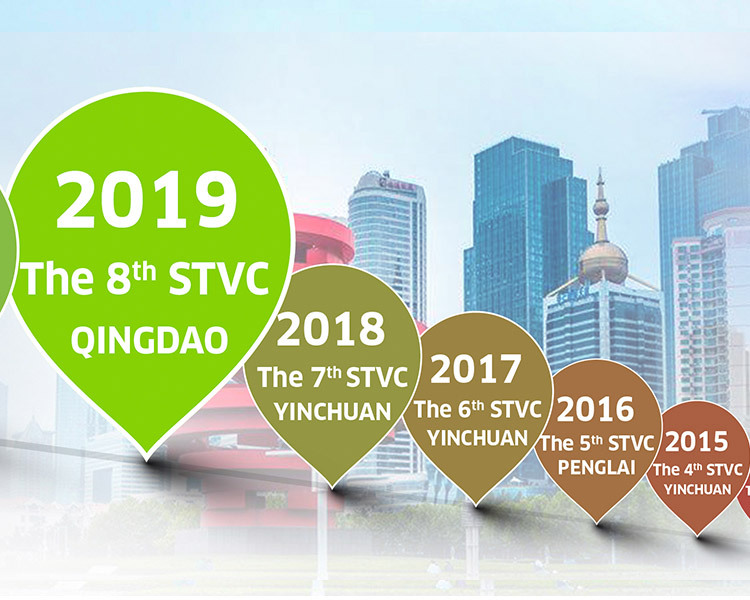 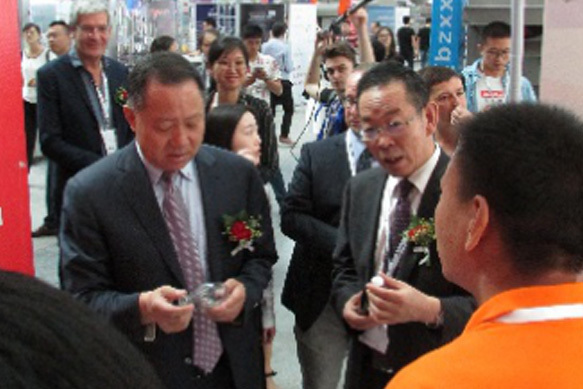 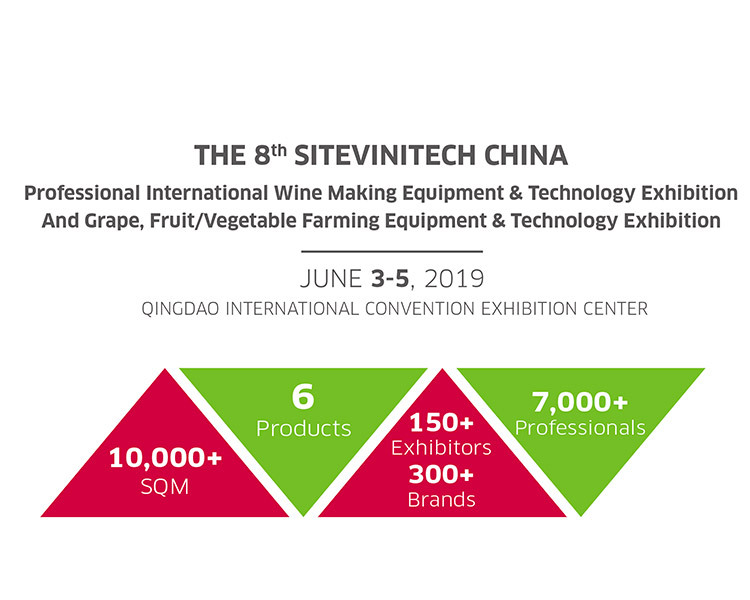 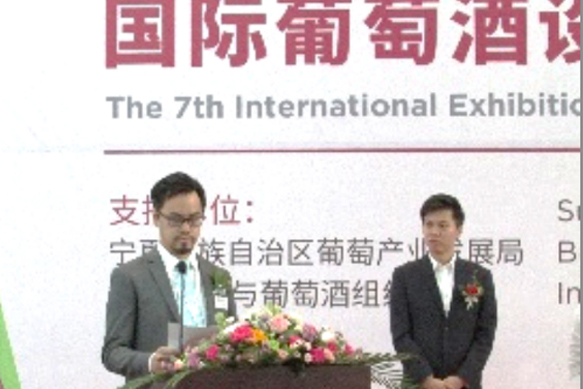 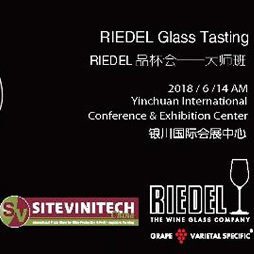 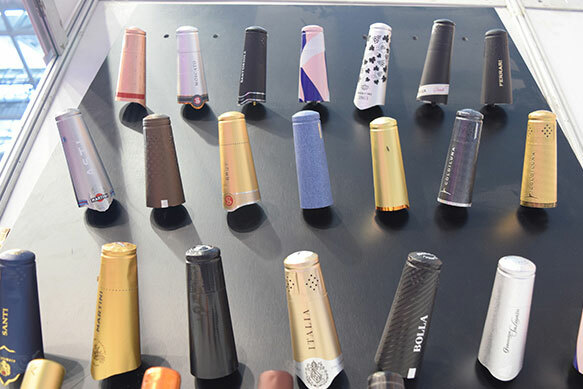 The 8th exhibition will be held at the Qingdao International Exhibition Center on June 3-5, 2019 to assist exhibitors to explore the Shandong market for wine and wine companies. 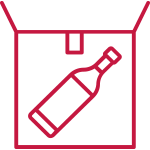 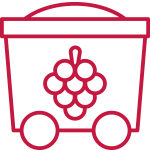 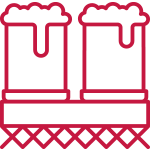 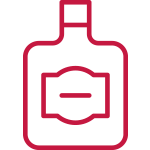 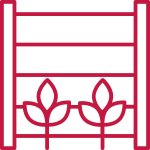 Provide a platform for exchange and cooperation with winemaking experts at home and abroad, as well as brewing equipment manufacturers. 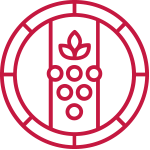 Knowledge enhancement | So much knowledge about oak barrels! 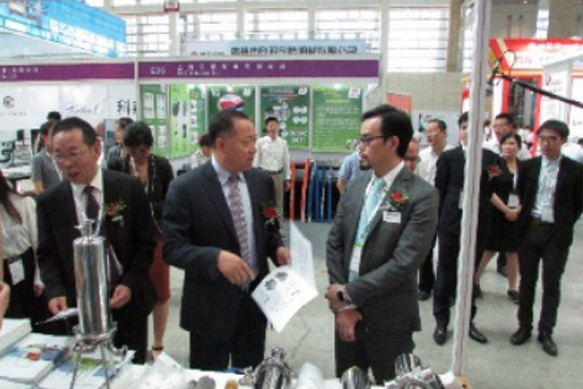 First time to learn about the exhibition and receive news and market information. 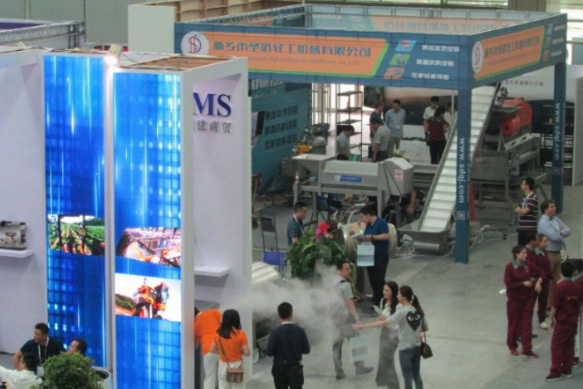 Comexposium Exhibition (Shanghai) Co., Ltd.
All rights reserved by Comexposium (Shanghai) Co., Ltd.